Want to know what to prepare for? Check out our extensive planning list. From arrival to unloading, our professionals help your move go smoothly. Your assets are in safe hands with our courteous, professional movers. 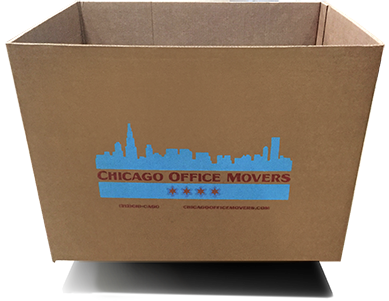 No matter how complex your move, with over 150 years of combined experience, The Chicago Office Movers team offers the most advanced technologies and industry knowledge to provide you the best relocation experience in the Chicagoland area. Contact us today to get your business moving forward. RESTORING YOUR PEACE OF MIND WITH EVERY MOVE.